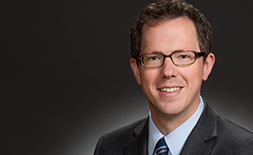 Eric Robertson's legal practice focuses on complex commercial litigation at both the trial and appellate levels. 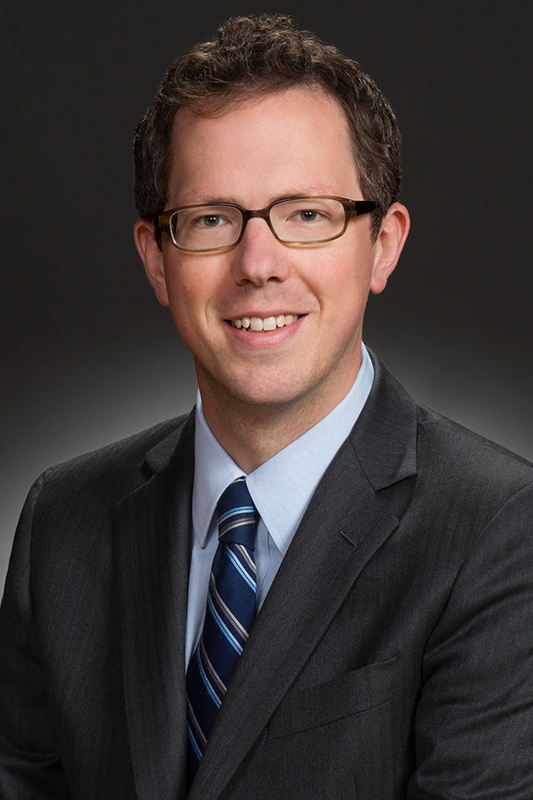 Before joining Wheeler Trigg O'Donnell in 2014, he served as a law clerk to Justice William W. Hood, III and Chief Justice Michael L. Bender of the Colorado Supreme Court and Chief Judge Alan M. Loeb of the Colorado Court of Appeals. Eric earned his law degree Order of the Coif from the University of Colorado Law School. While in law school, he served as a casenote and comment editor of the University of Colorado Law Review, worked as a legal writing teaching assistant, and received the Class of 1913 and Charles E. Matheson scholarships. Before law school, Eric worked in live sports television. Drafted a winning motion to dismiss in consumer class action litigation for Whirlpool resulting in exclusion of claims and plaintiffs in 42 states. "A Fundamental Right to Read: Reader Privacy Protections in the U.S. Constitution," 82 U. Colo. L. Rev. 307 (2011).